1. Services provided by Government or a local authority to another Government or a local authority. Such services have been exempted vide Notification No. 25/2012-ST dated 20-6-2012 as amended byNotification No. 22/2016-ST dated 13-4-2016 [ENTRY 54 REFERS]. However, the said exemption does not cover services specified in sub-clauses (i), (ii) and (iii) of clause (a) of section 66D of the Finance Act, 1994. 2. 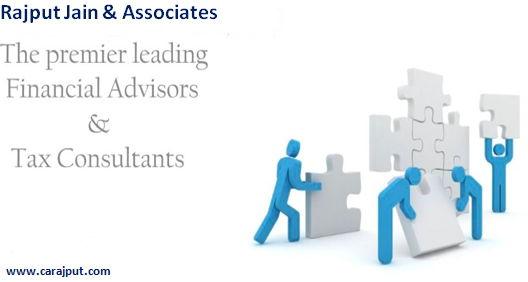 Services provided by Government or a local authority to an individual who may be carrying out a profession or business. 1. Services by way of grant of passport, visa, driving license, birth or death certificates have been exemptedvide Notification No. 25/2012-ST dated 20-6-2012 as amended by Notification No. 22/2016-ST dated 13-4-2016 [ENTRY 55 REFERS].2. Further, for services provided upto a taxable value of Rs 5000/-, Sl. No. 5 below may please be seen. 3. 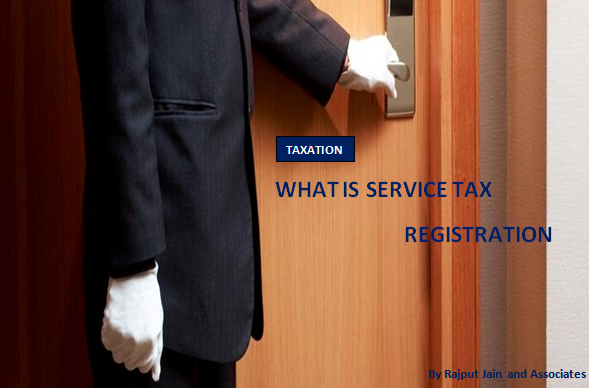 Service Tax on taxes, cesses or duties. Taxes, cesses or duties levied are not consideration for any particular service as such and hence not leviable to Service Tax. 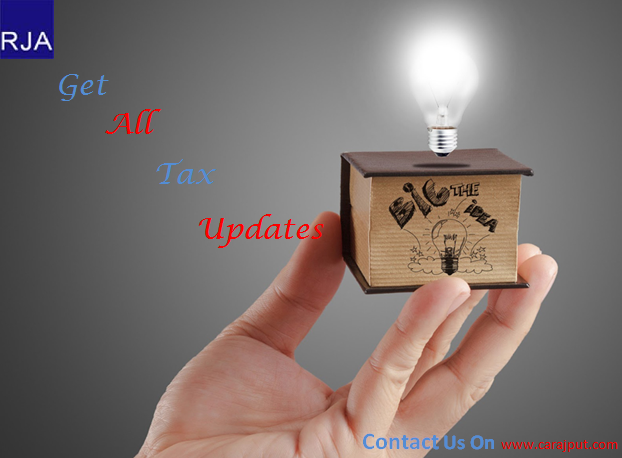 These taxes, cesses or duties include excise duty, customs duty, Service Tax, State VAT, CST, income tax, wealth tax, stamp duty, taxes on professions, trades, callings or employment, octroi, entertainment tax, luxury tax and property tax. 4. Service Tax on fines and penalties. 1. It is clarified that fines and penalty chargeable by Government or a local authority imposed for violation of a statute, bye-laws, rules or regulations are not leviable to Service Tax. 2. Fines and liquidated damages payable to Government or a local authority for non-performance of contract entered into with Government or local authority have been exempted vide Notification No. 25/2012-ST dated 20-6-2012 as amended by Notification No. 22/2016-ST dated 13-4-2016 [ENTRY 57 REFERS]. 5. Services provided in lieu of fee charged by Government or a local authority. It is clarified that any activity undertaken by Government or a local authority against a consideration constitutes a service and the amount charged for performing such activities is liable to Service Tax. It is immaterial whether such activities are undertaken as a statutory or mandatory requirement under the law and irrespective of whether the amount charged for such service is laid down in a statute or not. As long as the payment is made (or fee charged) for getting a service in return (i.e., as a quid pro quo for the service received), it has to be regarded as a consideration for that service and taxable irrespective of by what name such payment is called. It is also clarified that Service Tax is leviable on any payment, in lieu of any permission or license granted by the Government or a local authority. have been exempted vide Notification No. 25/2012-ST dated 20-6-2012 as amended by Notification No. 22/2016-ST dated 13-4-2016 [ENTRY 58 REFERS]. 3. Further, services provided by Government or a local authority where the gross amount charged for such service does not exceed Rs 5000/- have been exempted vide Notification No. 25/2012-ST dated 20-6-2012 as amended by Notification No. 22/2016-ST dated 13-4-2016 [ENTRY 56 REFERS]. However, the said exemption does not cover services specified in sub-clauses (i), (ii) and (iii) of clause (a) of section 66D of the Finance Act, 1994. Further, in case of continuous service, the exemption shall be applicable where the gross amount charged for such service does not exceed Rs. 5000/- in a financial year. 4. It is also clarified that Circular No. 89/7/2006-Service Tax dated 18-12-2006 & and Reference Code 999.01/23.8.07 in Circular No. 96/7/2007-ST dated 23-8-2007 issued in the pre-negative list regime are no longer applicable. 6. Services in the nature of allocation of natural resources by Government or a local authority to individual farmers. Services by way of allocation of natural resources to an individual farmer for the purposes of agriculture have been exempted vide Notification No. 25/2012-ST dated 20-6-2012 as amended by Notification No. 22/2016-ST dated 13-4-2016 [ENTRY 59 REFERS]. Such allocations/auctions to categories of persons other than individual farmers would be leviable to Service Tax. 7. Services in the nature of change of land use, commercial building approval, utility services provided by Government or a local authority. Regulation of land-use, construction of buildings and other services listed in the Twelfth Schedule to the Constitution which have been entrusted to Municipalities under Article 243W of the Constitution, when provided by governmental authority are already exempt under Notification No. 25/2012-ST dated 20-6-2012. The said services when provided by Government or a local authority have also been exempted from Service Tax vide Notification No. 25/2012-ST dated 20-6-2012 as amended by Notification No. 22/2016-ST dated 13-4-2016 [ENTRY 39 REFERS]. 8. Services provided by Government, a local authority or a governmental authority by way of any activity in relation to any function entrusted to a Panchayat under Article 243G of the Constitution. Such services have been exempted vide Notification No. 25/2012-ST dated 20-6-2012 as amended by Notification No. 22/2016-ST dated 13-4-2016 [ENTRY 60 REFERS]. 9. Whether Service Tax is payable on yearly installments due after 1-4-2016 in respect of spectrum assigned before 1-4-2016. Service Tax is payable on such installments in view of rule 7 of Point of Taxation Rules, 2011 as amended byvide Notification No. 24/2016-ST dated 13-4-2016. However, the same have been specifically exemptedvide Notification No. 25/2012-ST dated 20-6-2012 as amended by Notification No. 22/2016-ST dated 13-4-2016 [ENTRY 61 REFERS]. The exemption shall apply only to Service Tax payable on one time charge, payable in full upfront or in installments, for assignment of right to use any natural resource and not to any periodic payment required to be made by the assignee, such as Spectrum User Charges, license fee in respect of spectrum, or monthly payments with respect to the coal extracted from the coal mine or royalty payable on extracted coal which shall be taxable. (b) such payment is made. Thus, the point of taxation in case of the services of the assignment of right to use natural resources by the Government to a business entity shall be the date on which any payment, including deferred payments, in respect of such assignment becomes due or when such payment is made, whichever is earlier. Therefore, if the assignee/allottee opts for full upfront payment then Service Tax would be payable on the full value upfront. However, if the assignee opts for part upfront and remainder under deferred payment option, then Service Tax would be payable as and when the payments are due or made, whichever is earlier. 11. How to determine the date on which payment in respect of any service provided by Government or a local authority becomes due for determination of point of taxation (Sl. No. 10 refers)? The date on which such payment becomes due shall be determined on the basis of invoice, bill, challan, or any other document issued by the Government or a local authority demanding such payment [Point of Taxation Rules, 2011 as amended by Notification No. 24/2016-ST dated 13-4-2016 refers]. 12. Whether Service Tax is leviable on spectrum user charges and license fee payable after 1-4-2016 for the year 2015-16. Service Tax is payable on such payments in view of rule 7 of Point of Taxation Rules, 2011 as amended by Notification No. 24/2016-ST dated 13-4-2016. However, the same have been specifically exemptedvide Notification No. 25/2012-ST dated 20-6-2012 as amended by Notification No. 22/2016-ST dated 13-4-2016 [ENTRY 62 REFERS]. 13. Whether Service Tax is payable on the interest charged by Government or a local authority where the payment for assignment of natural resources is allowed to be made under deferred payment option. 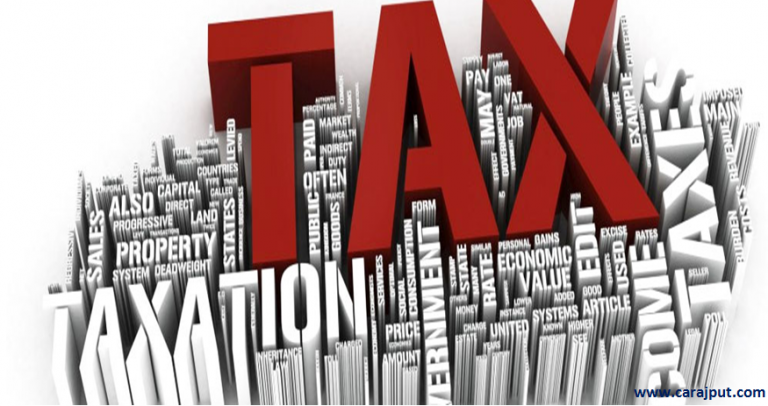 Rule 6(2)(iv) of the Service Tax (Determination of Value) Rules, 2006 has been amended videNotification No. 23/2016-ST dated 13-4-2016 so as to provide that interest chargeable on deferred payment in case of any service provided by Government or a local authority to a business entity, where payment for such service is allowed to be deferred on payment of interest, shall be included in the value of the taxable service. 14. When and how will the allottee of the right to use natural resource be entitled to take CENVAT Credit of Service Tax paid for such assignment of right. The CENVAT Credit Rules, 2004 have been amendedvide Notification No. 24/2016 C.E. (N.T.) dated 13-4-2016. Consequently, the CENVAT Credit of the Service Tax on one time charges (whether paid upfront or in installments) paid in a year, may be allowed to be taken evenly over a period of 3 (three) years. [Rule 4(7) of CENVAT Credit Rules, 2004 as amended refers]. Detailed illustrations explaining how the CENVAT Credit is to be availed, are given in para 2 below. However, the Service Tax paid on spectrum user charges, license fee, transfer fee charged by the Government on trading of spectrum would be available in the year in which the same is paid. Likewise, Service Tax paid on royalty in respect of natural resources and any periodic payments shall be available as credit in the year in which the same is paid. The existing eighth proviso in sub-rule (7) of rule 4 of CENVAT Credit Rules, 2004 is being omitted because the same is superfluous. Amendments have also been made in CENVAT Credit Rules, 2004 so as to allow CENVAT credit to be taken on the basis of the documents specified in sub-rule (1) of rule 9 of CENVAT Credit Rules, 2004 even after the period of 1 year from the date of issue of such a document in case of services provided by the Government or a local authority or any other person by way of assignment of right to use any natural resource [Fifth Proviso to sub-rule (7) of Rule 4 of CENVAT Credit Rules, 2004]. 15. 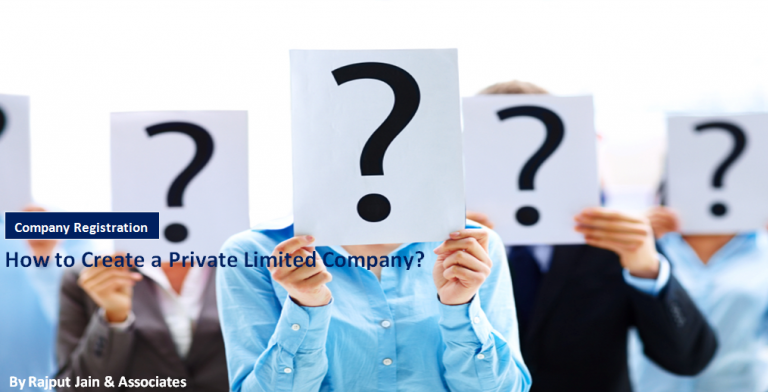 On basis of which documents can CENVAT Credit be availed in respect of services provided by Government or a local authority. CENVAT Credit may be availed on the basis of challan evidencing payment of Service Tax by the Service recipient [Clause (e) of sub-rule (1) of rule 9 of CENVAT Credit Rules, 2004, refers]. 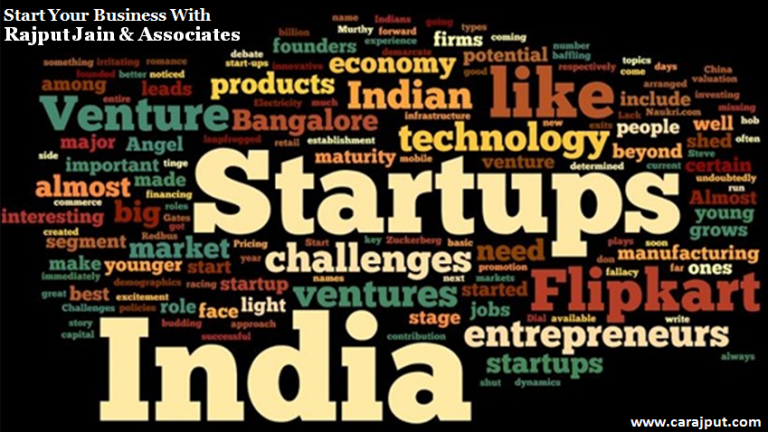 Application for Startup Recognition:Entities that fulfill the criteria as per the definition of “Startup” and are incorporated/ registered in India, can obtain recognition as a “Startup” to avail various benefits listed in the Startup India Action Plan. The process of recognition is simple and user friendly and involves a single page application form that a user can fill either through a web interface or through mobile app. Formats of the recommendation/ support letters that need to be attached as part of the application form have been published on the portal and mobile app. 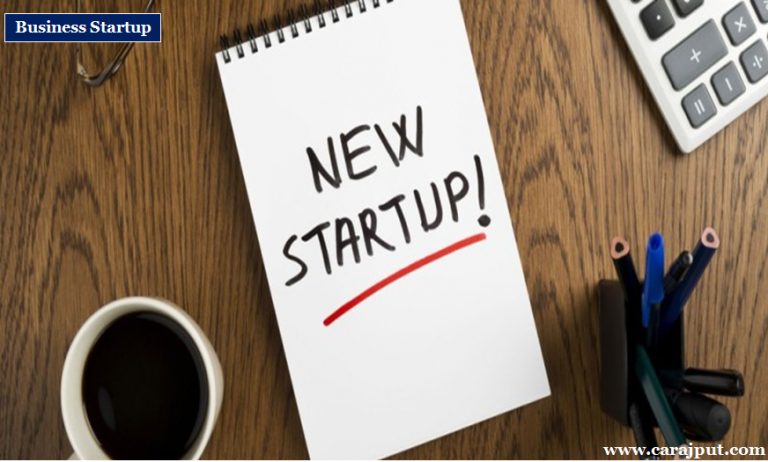 Verification of Recognition Certificate:The certificate of recognition is verifiable through the portal and mobile app by entering the Startup Recognition/ Certificate Number. Services (except few) provided by Government or Local Authority to business entities are covered under Reverse Charge Mechanism w.e.f 1st April, 2016 meaning thereby business entities are required to pay Service Tax on services received from Government or Local Authority. To curtail dilemma regrading non-taxability of various charges received by government like registration fee, Central Government has issued Notification No. 22/2016-ST. In addition, changes have been made in Point of Taxation Rules, 2011 and Service Tax (Determination of Value) Rules, 2006 vide Notification No. 23/2016-ST and Notification No. 24/2016-ST, respectively. In entry 39, benefit of exemption has been extended to services provided by Government or Local Authorities by way of any activity in relation to any function entrusted to a municipality under article 243 W of the Constitution. Earlier this exemption is available only to Governmental Authorities. Provided further that in case where continuous supply of service, as defined in clause (c) of rule 2 of the Point of Taxation Rules, 2011, is provided by the Government or a local authority, the exemption shall apply only where the gross amount charged for such service does not exceed Rs. 5000/- in a financial year. Generally, point of taxation in case of reverse charge is date of payment. Further, in case payment is not made within a period of three months the point of taxation shall be the date immediately following period of three months. Payment for such services is made. Hence interest or any other consideration paid for deferment of payment against services provided by Government or a local authority will not be excluded for the purpose of calculation of value of taxable service.